This image has been released into the public domain by its author, Reisio. This applies worldwide. Reisio grants anyone the right to use this work for any purpose, without any conditions, unless such conditions are required by law. 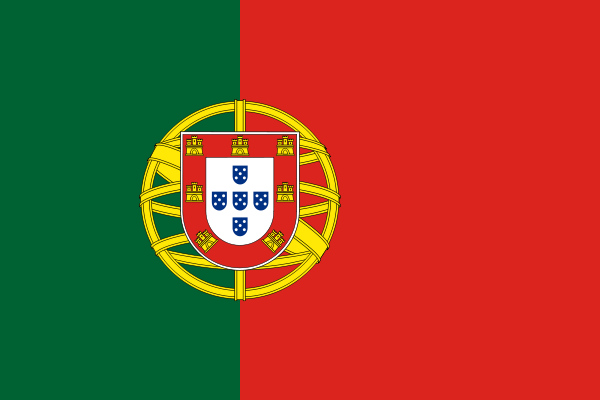 The colour green represents hope and the red represents the blood spilt in the wars fought by the portuguese.